The latest trends, topics, research and news about getting the most out of your environments. Like many schools their existing classrooms built in the 1980’s did not facilitate the desired 21 Century learning model. 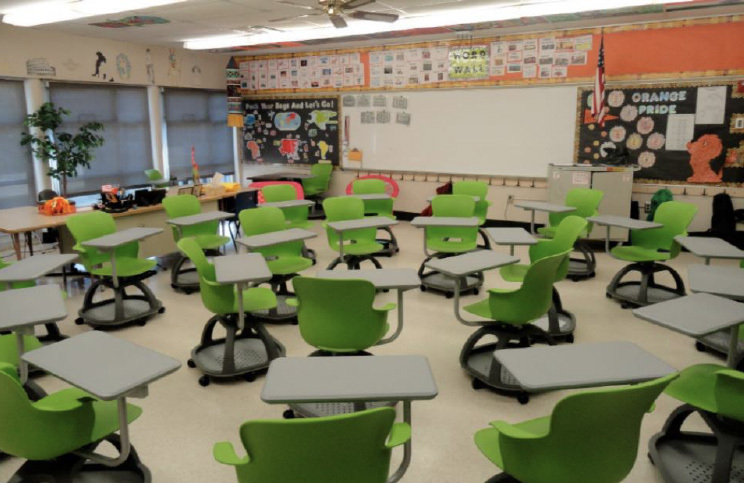 Principle wanted to bring flexibility and choice to 7 of their classrooms. Teachers recognized the ability to instantly reconfigure their classrooms into multiple arrangements. 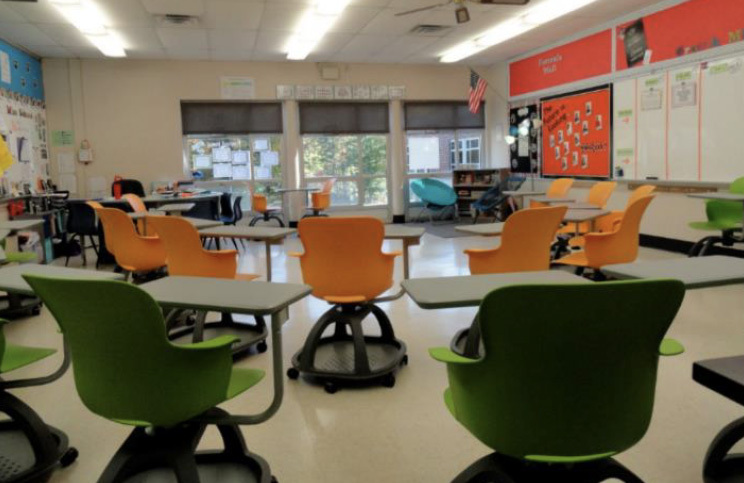 Small groups and large group configurations are used daily for various project based learning experiences. 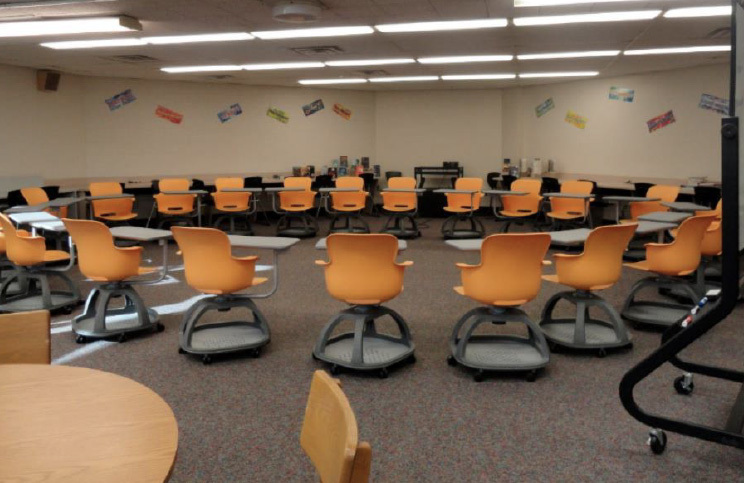 Active Learning Seating was also utilized in the media center for multiple configurations. Teachers came up with 7 different configurations, drew them up and named each one. These layouts are displayed in each classrooms for easy student reference.